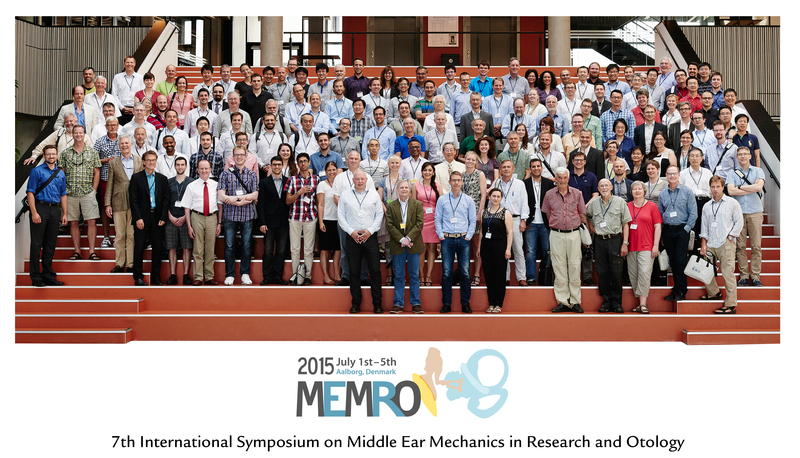 We are grateful to the 190 participants from 20 different countries who contributed to a successful MEMRO2015. A total of 114 oral and poster presentations, together with 6 keynote presentations brought the latest novelties within the middle ear research and clinical practice. 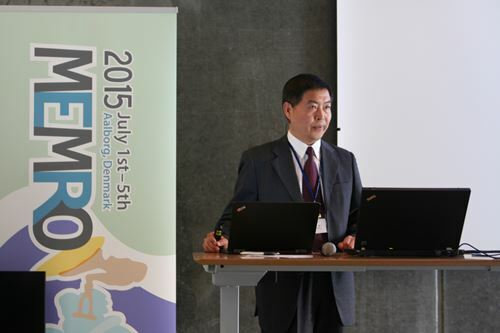 After the assembly of the last conference day of MEMRO2015, it was decided that MEMRO2018 would be held at The Riverside Campus of Fudan University in Shanghai, China, as response to the warm invitation presented by Prof. Tianyu Zhang. The best posters in respectively clinical and basic science were voted by the MEMRO2015 participants and awarded 500 euro each. The prize for best basic science poster was awarded to John Peacock affiliated to the Laboratory of Biomedical Physics, University of Antwerp, Belgium, for the work entitled "Nonlinearity in the middle ear: Measurements and modelling". The prize for best clinical poster was awarded to Simona Padurariu, affiliated to the Department of Otolaryngology, Head and Neck Surgery, Aalborg University Hospital, Denmark, for the work "In vivo measurements of the middle ear pressure fluctuations during elevator motion: Pressure buffering by the tympanic membrane displacement".